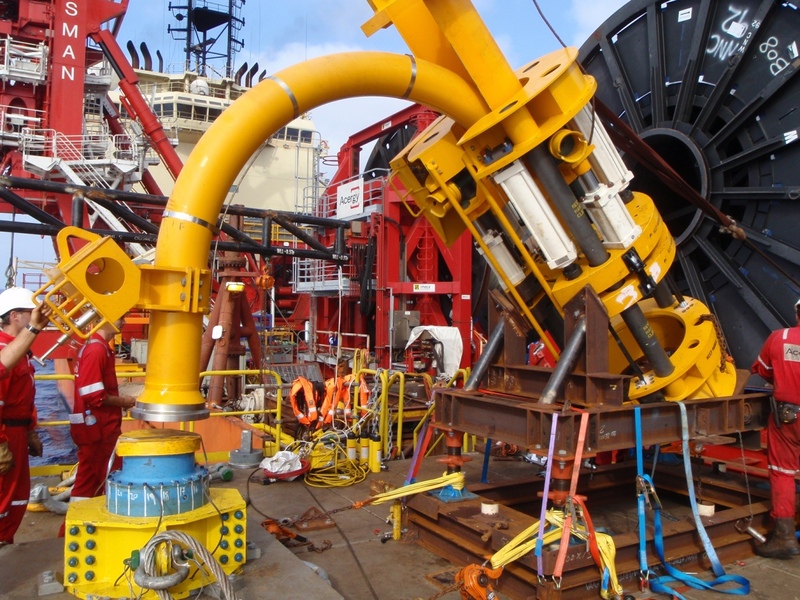 Apache awarded the installation of subsea equipment for their Balnaves Development to Technip Oceania. Cube was subcontracted to provide design of installation aids and general construction engineering support. A multi-purpose support frame each gooseneck. During deployment, the support frame needs to slide, tilt and raise or lower to align the gooseneck with flexible pipes for connection. An extension to the existing crane boom rest. In preference to seconding engineers to Technip, all work was performed in Cube’s office on an as required basis to reduce cost. This strategy for outsourcing proved successful. Cube successfully delivered designs on time, with minimal supervision, without major variations and under budget.